I've been in the market for a mechanical keyboard for awhile now...but they can get pricy! Today, thanks to our friends at Kinja, I'm proud to offer a solid mechanical keyboard at a low price! 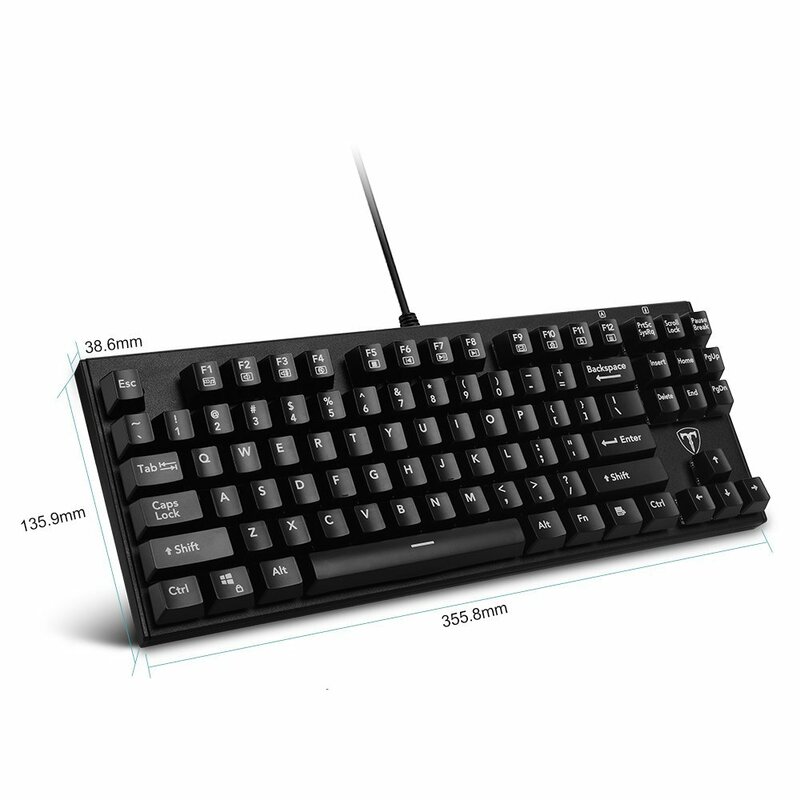 Amazon is offering you a chance to get the water resistant Tokomo mechanical keyboard for $34.99 which is an absolute steal if you're looking to score one on the cheap. Durability and fast response are key with any mechanical keyboard, and the quality of Tokomo's has been ranked up there with $100 keyboards. If you're looking for one for gaming or work, blue switches are in there for you to have that advantage professionally and recreationally. Throw that in with water resistance and ergonomic design?! Look I can't sell you on it anymore, you either want it or you don't. If you are looking to take advantage of this great offer, click here and check out some more pictures of the product below.